To discuss treatment or any questions about colonic hydtrotherapy please contact me. ﻿Welcome to my website & your interest in Colonic Hydrotherapy. Based at the York Clinic for Integrated Healthcare, a multidisciplinary clinic with over 30 specialist complementary healthcare practitioners. It has an unrivaled reputation; the practitioners work together to provide the best possible healthcare & I am proud to have been part of the team for over 6 years. When I am not in the clinic I can very often be found on my bike out in the fresh air. I joined the Yorkshire Lass Cycle Club in 2016 & have a great social group with several bike sportives under my belt. My other passions involve Yoga, Swimming, Reading, Friends & Family to name but a few. 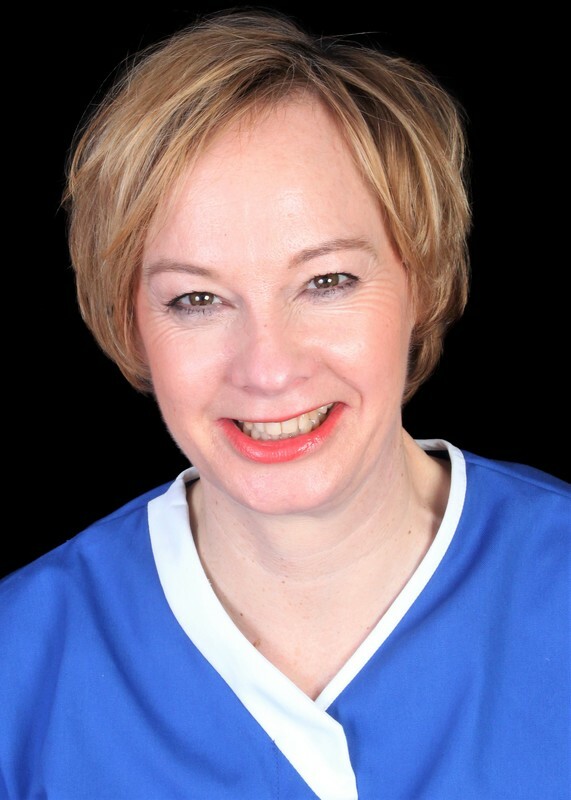 I started my career as a beauty therapist & had worked in salons, hotels & on cruise ships for 5 years before deciding to push my boundaries & train as a Colon Hydrotherapist with Gallina Imrie in Maidenhead back in 2008. Whilst being excited & fascinated at the time I can honestly say I wasn't prepared for how much doing the course would change both my work & personal life. Whilst this sounds dramatic it has enabled me to work & think in a new way pushing me to be the best I can in order to help my clients, often with life long bowel or digestive problems which is both amazing & inspiring. I am passionate about Colonic Hydrotherapy & how the gut/brain connection affects bowel disruption & how along with my clients we can work together to achieve better long term health . This is done by putting together a simple plan that is easy to follow using various tools, often including nutritional supplements I regard highly by leading companies, to gain the best outcome possible. Many clients come in for a variety of reasons including IBS, consipation, boating, gas & other digestive disruptive patterns often triggered by emotional stress. Professionally I have been a member of RICTAT, the Register of Integrative Colon Therapists & Trainers since it began in 2010 & am insured by Holistic Insurance Services. As part of my continued development I frequently take part in courses, seminars etc to gain more knowledge & you ought to see my book collection! Re-educates the owner of the bowel. Removes the waste, irritants and allergen triggers. Replaces digestants and rebalances the bowel flora. from Galina Imrie's "Always Look After Number Two". What is Colonic Hydrotherapy? what is my colon?